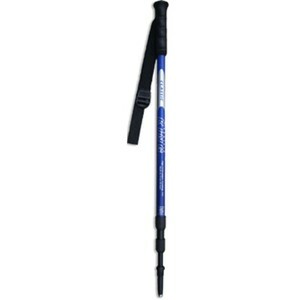 Mountain King is the UKs leading manufacturer of trekking poles. All of their poles are produced in their factory in Newcastle upon Tyne. 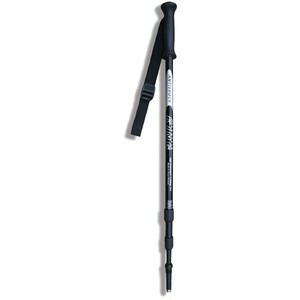 They use only the highest quality tube and components to produce the most durable poles available. 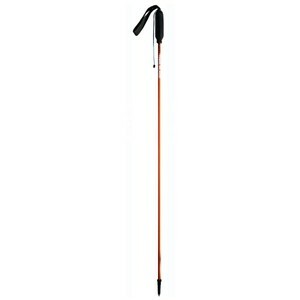 They are committed to making poles that are reliable and have a range of poles to meet the requirements of all walkers and adventrure racers/ultra marathon runners. 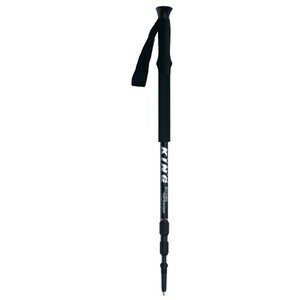 At Mountain King, they only manufacture trekking poles - ensuring dedication to quality, service and product development.